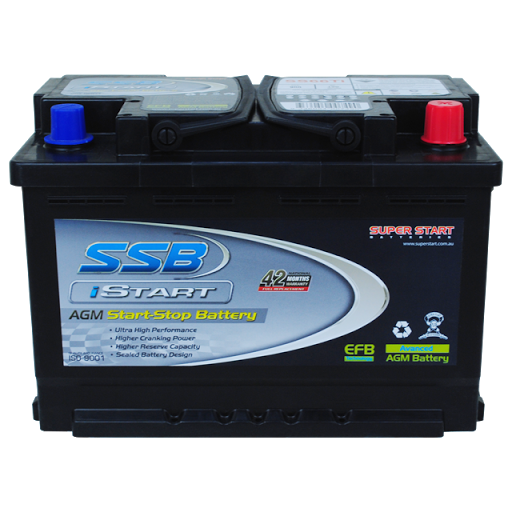 We provide reputable, trusted battery brands for every type of vehicle. 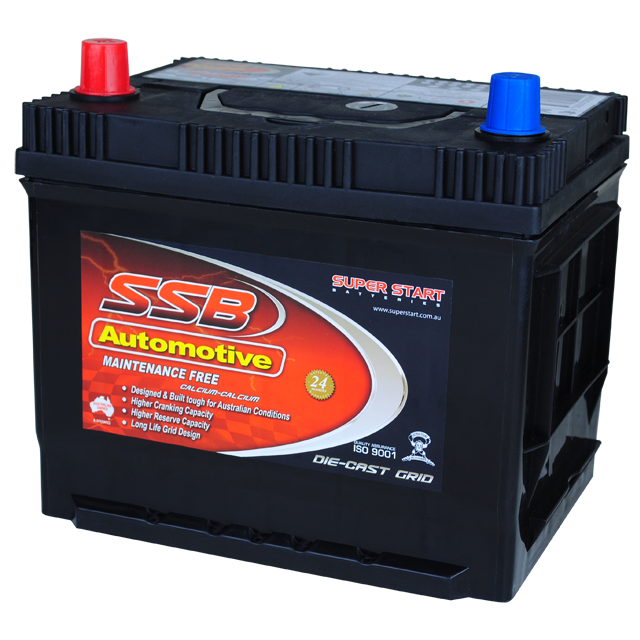 Battery Now are one of the leading vehicle battery providers in Australia. 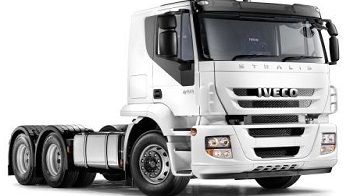 All of our services are performed by highly qualified and experience technicians. Our experienced technicians take the time to get to know you and your vehicle, so we can provide you with the best possible battery. 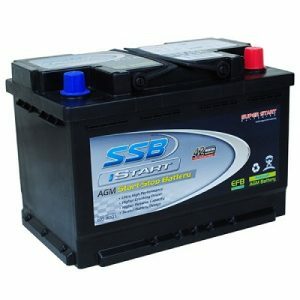 We use only the best in reputable battery brands and equipment, so you can rest assured, your vehicle is in good hands. Our technicians have spent the past 25 years enhancing their skills and gaining experience in the field of battery replacement. "I've been coming to Battery Now to replace my car battery for as long as I can remember. 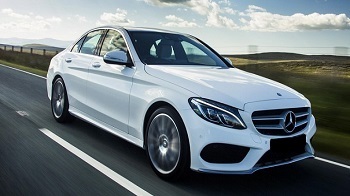 Such a reliable and friendly service, I would definitely recommend them." 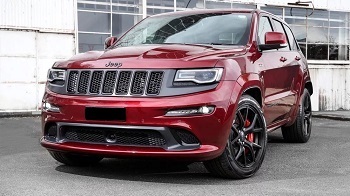 "Great service and excellent quality. The technicians always know what they're doing and the prices are a lot cheaper than the other battery replacement places I've tried." "I've been ordering my car's batteries from Battery Now for years and never once have they taken more than an hour to deliver it. 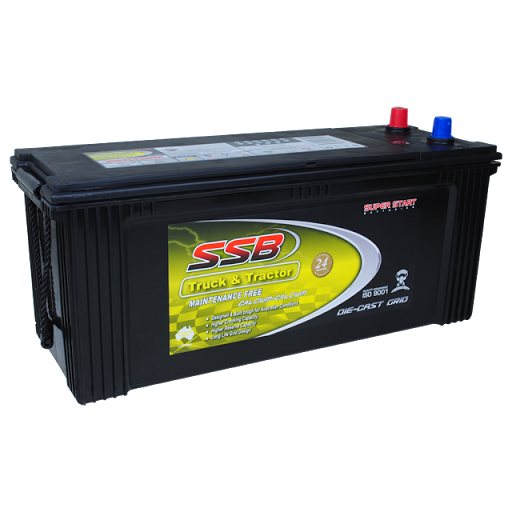 The batteries are always excellent quality and the technicians are so helpful and friendly." 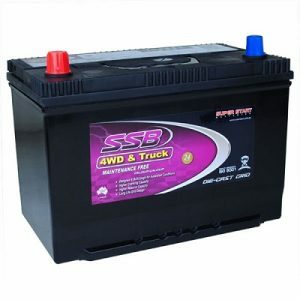 You can trust Battery Now to provide you with the best battery for your vehicle. 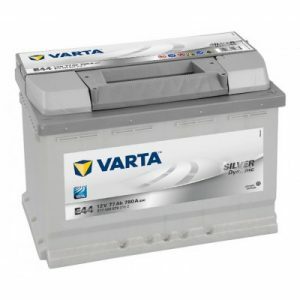 We stock only the best in reputable and trusted battery brands. Battery Now specialises in automotive batteries at competitive prices and rapid delivery with our own service vehicles in most capital cities. 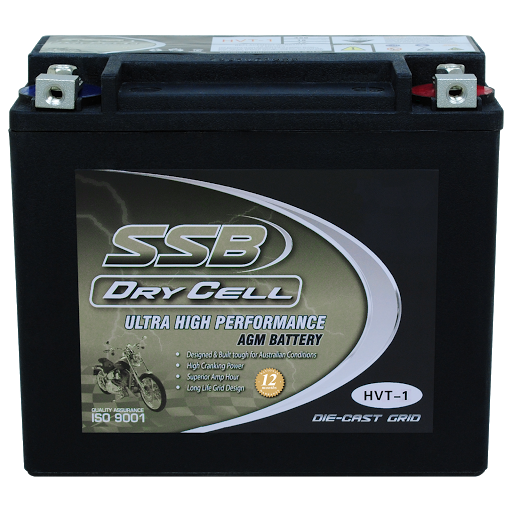 We provide a range of batteries from reputable manufacturers and our quality batteries can be delivered throughout Australia. Having depots in Brisbane, the Gold Coast, Sydney, Melbourne, Adelaide and Perth means Battery Now can deliver your battery the same day in metropolitan areas of these cities when ordered within business hours. 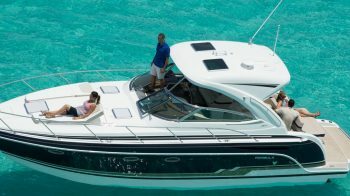 At Battery Now, we pride ourselves on delivering a wide range of vehicle and marine batteries online at competitive prices whilst offering exceptional delivery times and a nation wide warranty. 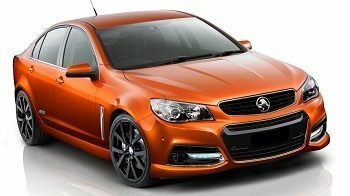 Does it matter what make or model my car is? Not at all! 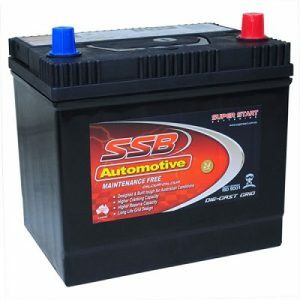 At Battery Now, we service and can provide high quality batteries for every make and model of car of any age. Can you replace my car battery when you deliver it? We sure can. 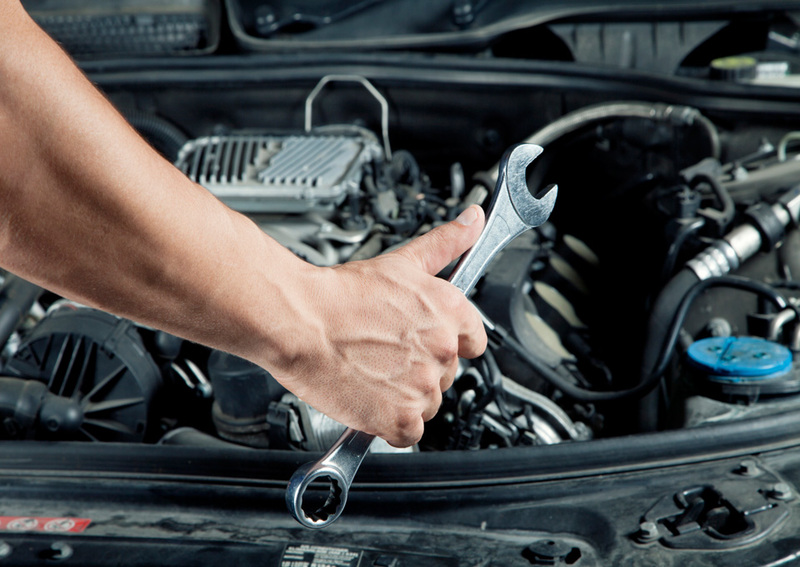 Our expert technicians have over 25 years of experience in fitting and replacing car batteries and can have it done in no time. Yes, all batteries we supply at Battery Now come with a 12 month nation wide workmanship warranty for your peace of mind. Battery Now has mobile battery service vehicles covering each city 24 hours 7 days, whether a flat battery has you stuck roadside, home or work you can depend on Battery Now to arrive quickly and install the right battery for your vehicle. No membership, no hidden call out fees, just fixed rate battery replacement when you need us! 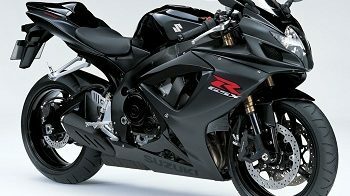 Fast service, good price. Am happy to recommend them. Just had a new battery installed, arrived within an hour of the booking on a long weekend. Prompt, professional service at good price. Liam came out to my broken down car at Hexham near Newcastle on Boxing day. Came out very quickly and found the problem straight away. He had me all fixed up and on my way in about 10 minutes. Great job. He saved me a lot of time and money. Will use him again if needed. Contacted on a Sunday morning and they were out in under 30 mins. Installed a new battery, tested all was working fine and chatted throughout installation. Even came with 3 year warranty. Great customer service from Mark. Would highly recommend. Great service was stuck at boat ramp with the jet ski with dead battery. Battery now was there with in 30 min and I was on the water.